It's time to bring the cash cows home. 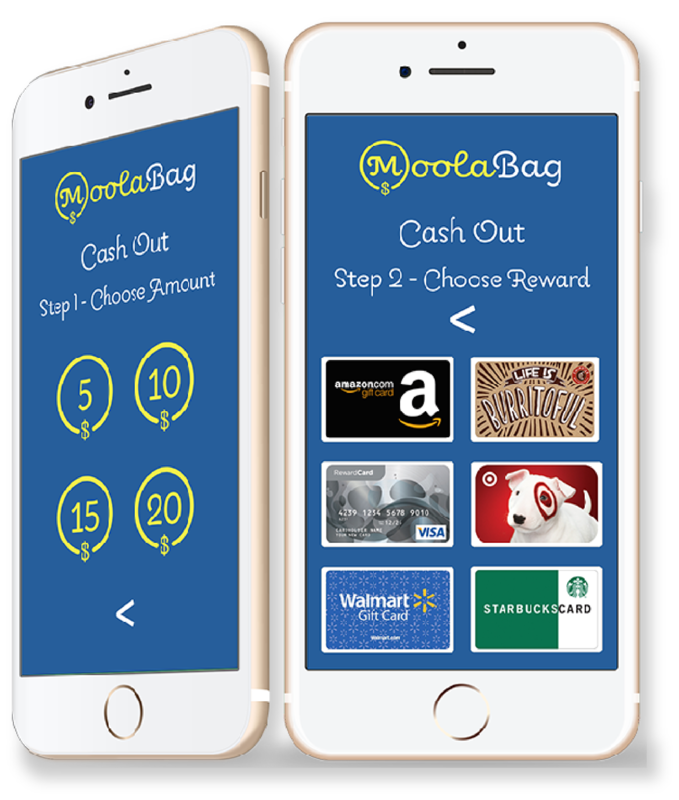 MoolaBag is a great and easy way to connect with brands and be rewarded for it. 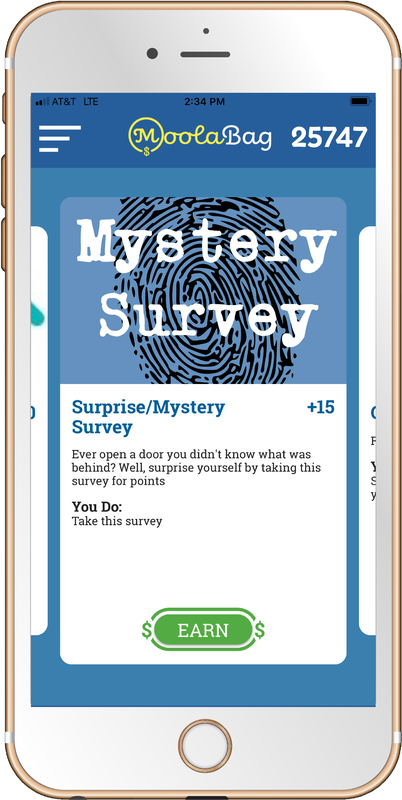 Because brands want your feedback they’re willing to pay you to try products, take surveys and much more. 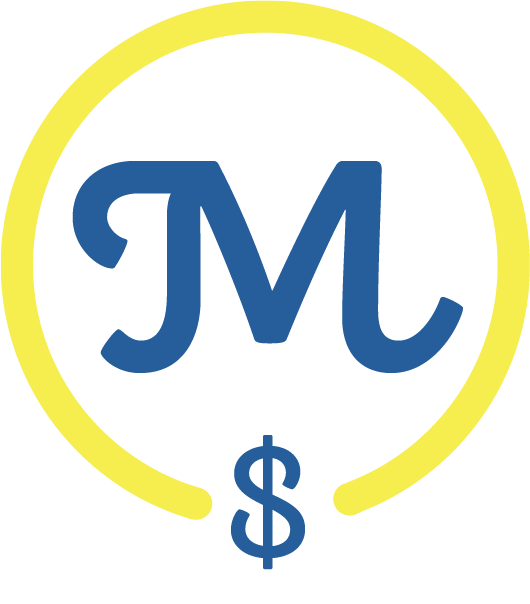 MoolaBag servers as your agent by bringing you relevant offers and making sure you get the rewards you deserve. 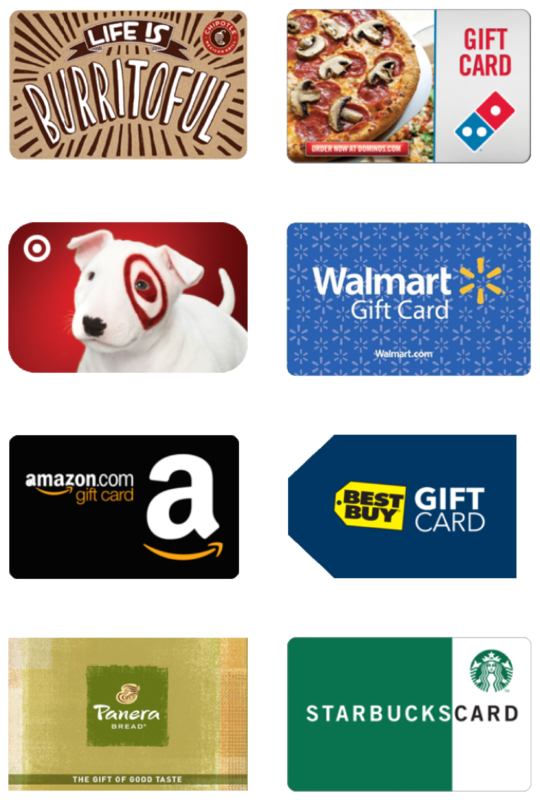 Select from over 20 payment options, including Paypal payments as well as Amazon, iTunes, Visa and many other eGift cards.